The head of Audubon Florida says he thinks Everglades advocates will support changes to legislation for a reservoir south of Lake Okeechobee. 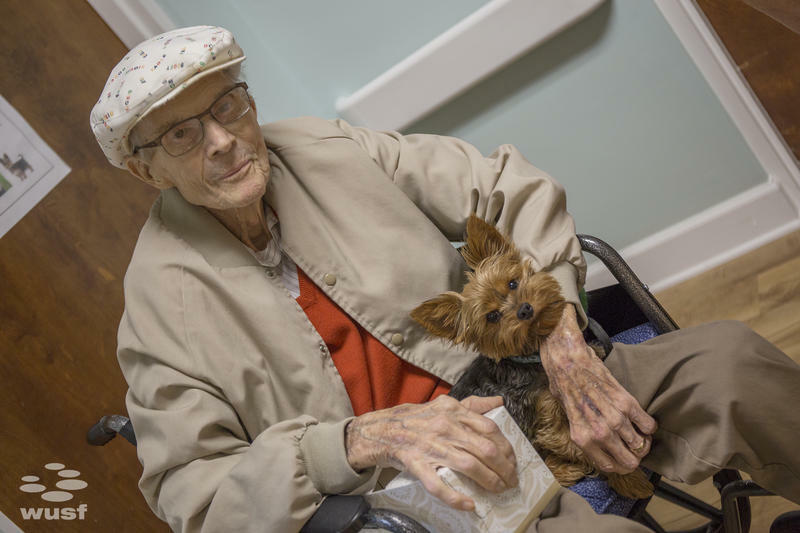 More Americans are living longer and surviving chronic conditions like heart disease and cancer but that’s led to rising number of neurological disorders, which disproportionately affect the elderly. 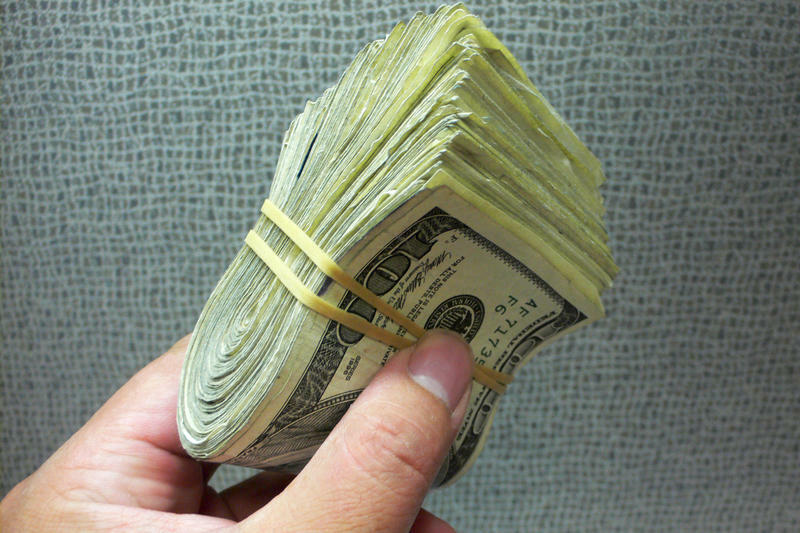 A new report from University of South Florida researchers has estimated just how much money those disorders are costing patients and the health care industry -- nearly $800 billion a year. 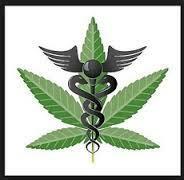 Patients are coming out in opposition to plans in the Florida House to implement a medical marijuana amendment. Shirley Otten makes her way down a winding hall way that looks more like an upscale apartment complex than an assisted living facility. When she gets to Lee Dodge's door, she gently opens it to the sound of an excited little Yorkshire Terrier. A rally is planned Thursday at U.S. Senator Marco Rubio’s office against the American Health Care Act. 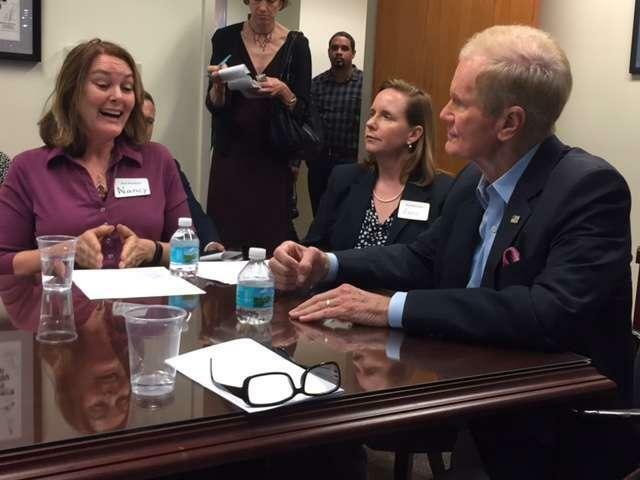 Florida senators will begin hashing out possible medical marijuana laws this week. Older Americans who have not yet reached Medicare age are among the groups hardest hit by the Republican plan to replace the Affordable Care Act. 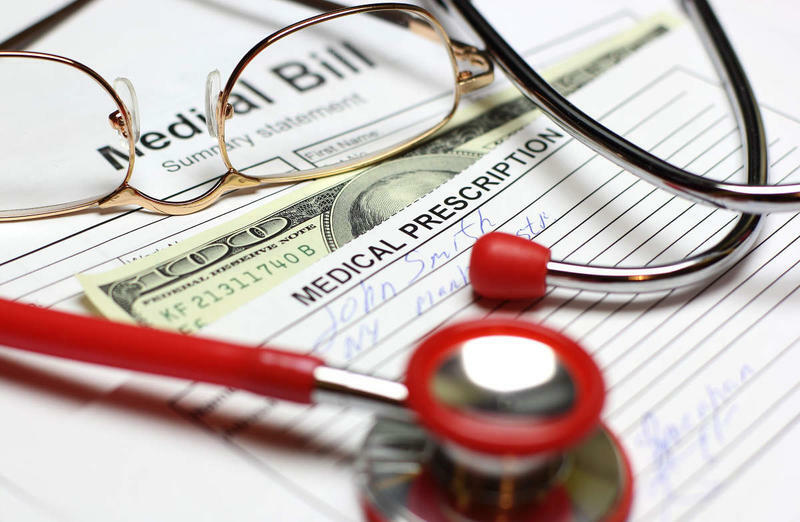 An analysis by The Associated Press shows that many of those who buy their own health insurance stand to pay thousands of dollars more. Doctors are in short supply, but a new partnership could help patients get a quicker appointment - at their grocery store. 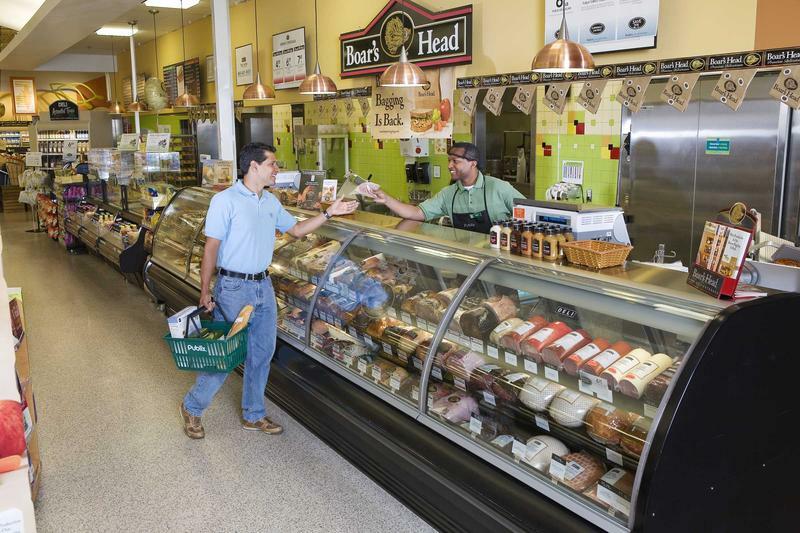 In the coming months, BayCare Health System will be creating "telehealth" centers at Publix Super Markets in the Tampa Bay area. 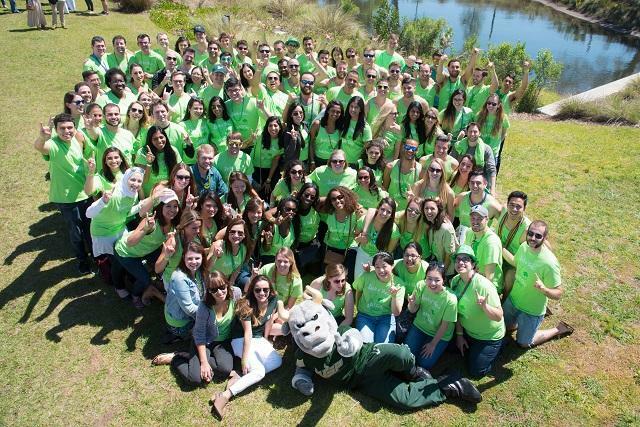 Some students in the University of South Florida Health Morsani College of Medicine experienced the "luck of the Irish" this past Friday, as they got their first choice of hospital where they'll do their residencies. It was all part of "Match Day," where students open an envelope that sets them on their career path for the next three to seven years, depending on their specialty. 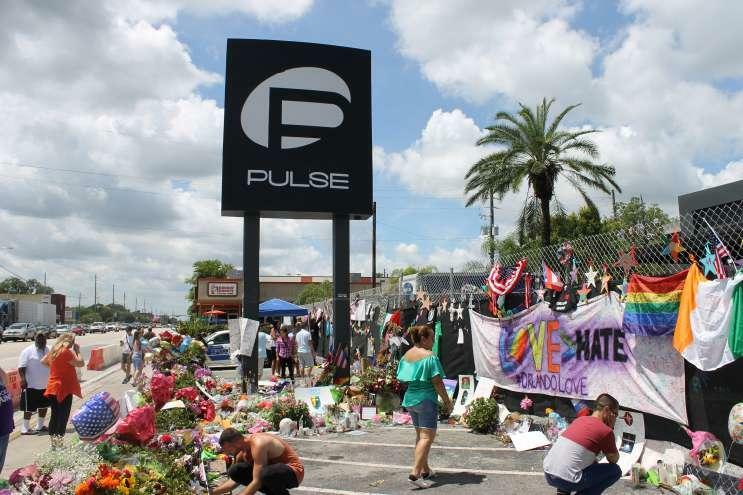 Mass shootings in Orlando and Fort Lauderdale have brought conversations about gun rights and restrictions front and center this legislative session. 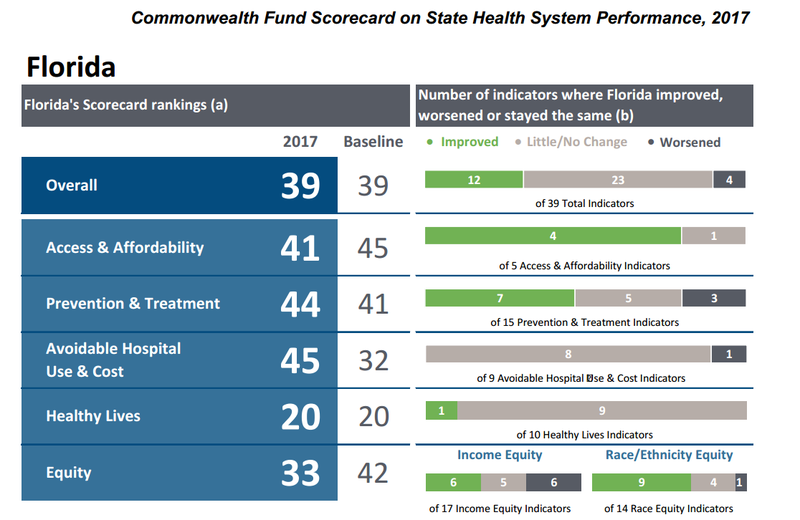 When it comes to keeping people out of the hospital, Florida didn't score so well on new scorecard that pits state health care systems against one another. 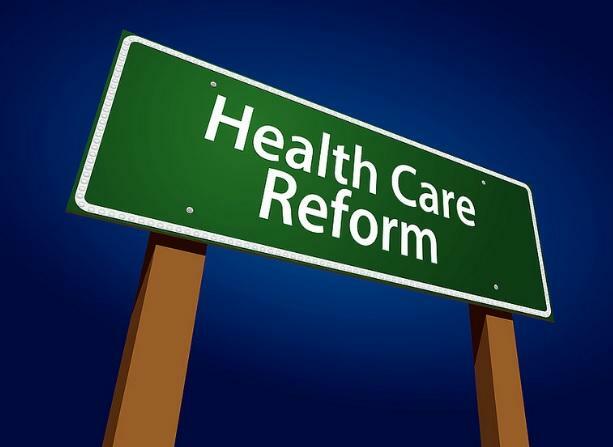 "The Commonwealth Fund" report gave Florida a rank of 45 out of 50 states, plus Washington D.C., when it came to the "Avoiding hospital use and cost" indicator. 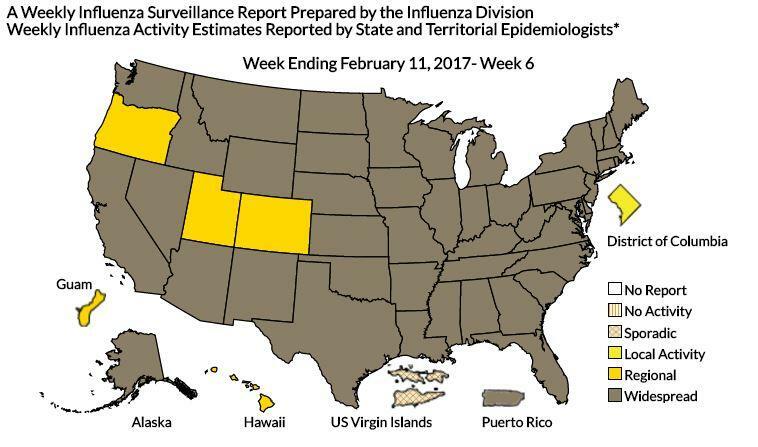 That's a drop of 13 points between 2012 and 2015. 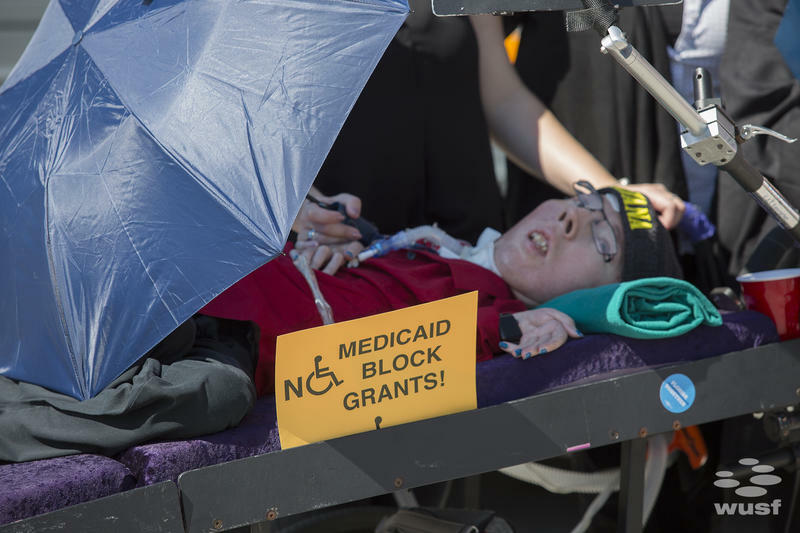 After battling for years over how to make healthcare more accessible and affordable, Florida lawmakers landed on a compromise. Instead of expanding Medicaid to cover more people, they decided during last year’s session to attack the cost of care directly, creating a database to make procedure pricing transparent. 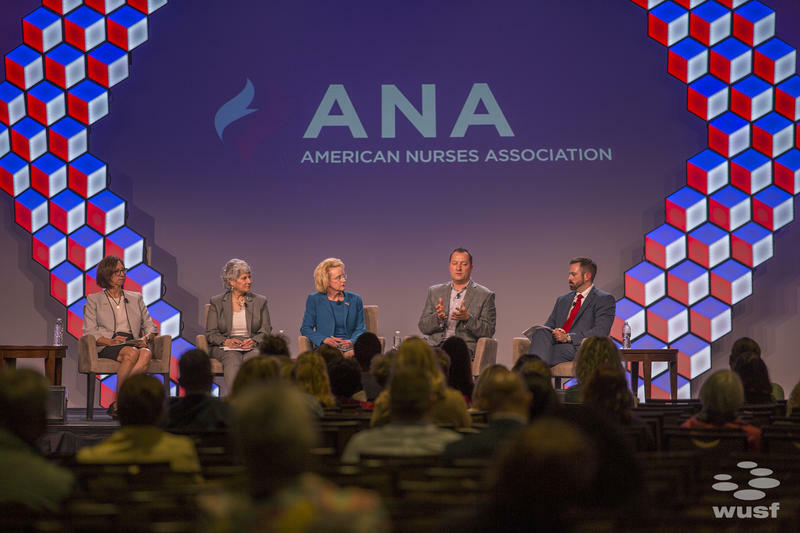 More than 1,000 nurses from around the country met this week in Tampa at the American Nurses Association annual conference, and part of it was spend discussing the potential impact of repealing Obamacare. 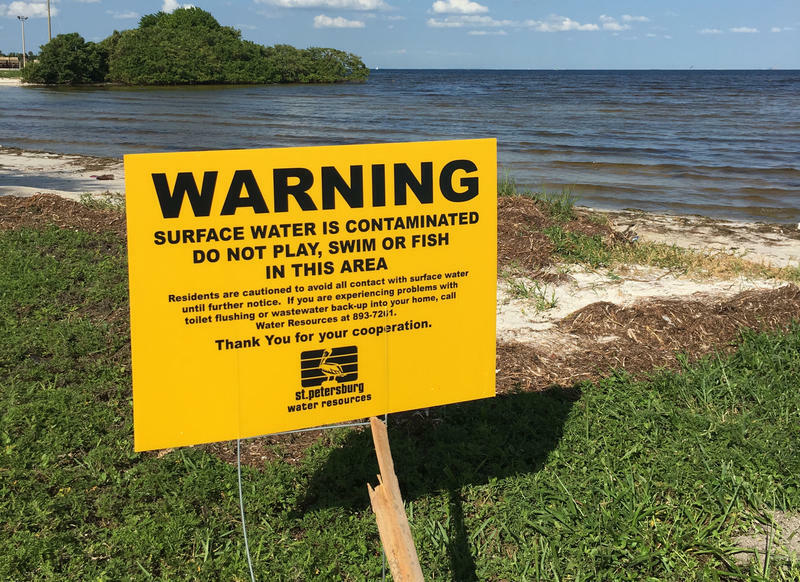 A Senate committee in Tallahassee unanimously passed a bill that would set standards for how to swiftly notify the public about pollution. 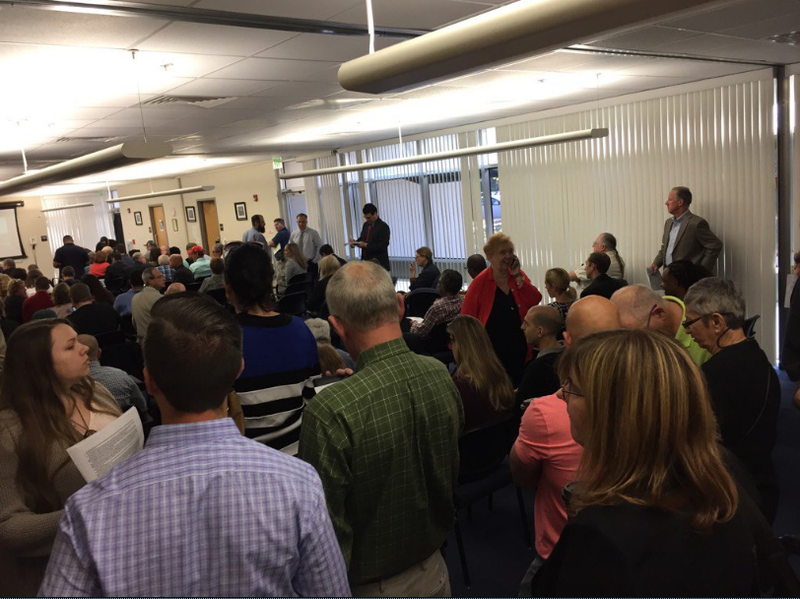 It’s an issue residents in the Tampa Bay Area have grown weary of. 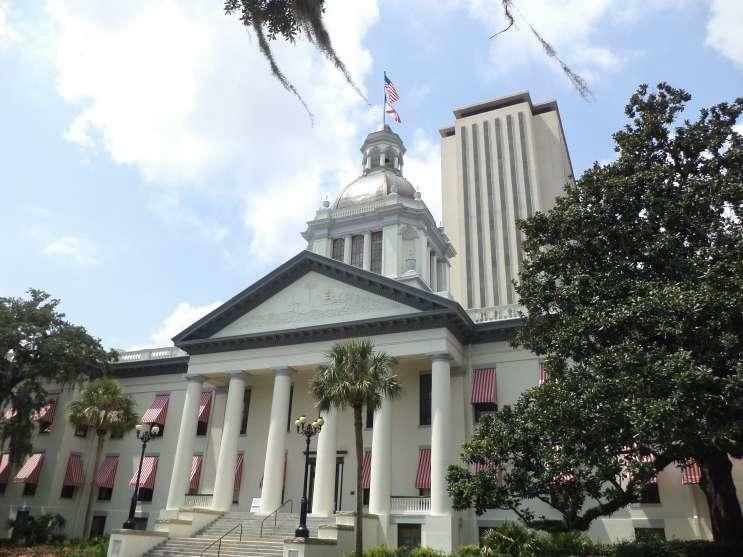 Click here to listen to an extended version of the story, which aired on a recent Florida Matters episode about the 2017 legislative session. 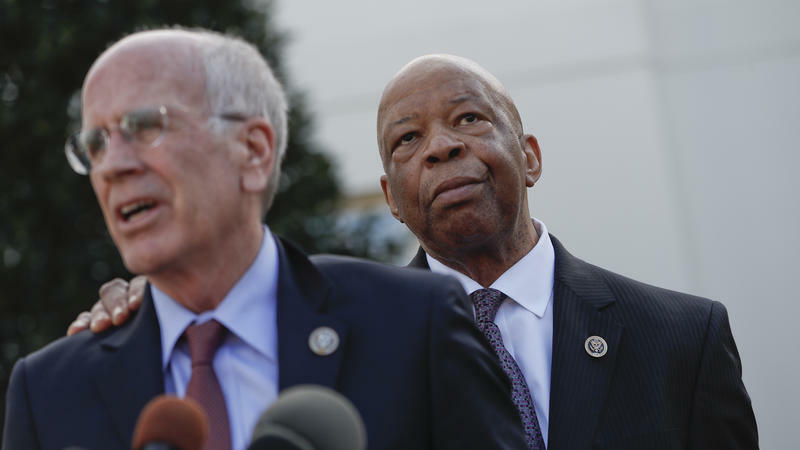 For years, congressional Democrats have tried to pass legislation to allow Medicare to negotiate prescription drug prices for millions of beneficiaries. Now, they believe they have a not-so-secret weapon: President Donald J. Trump. 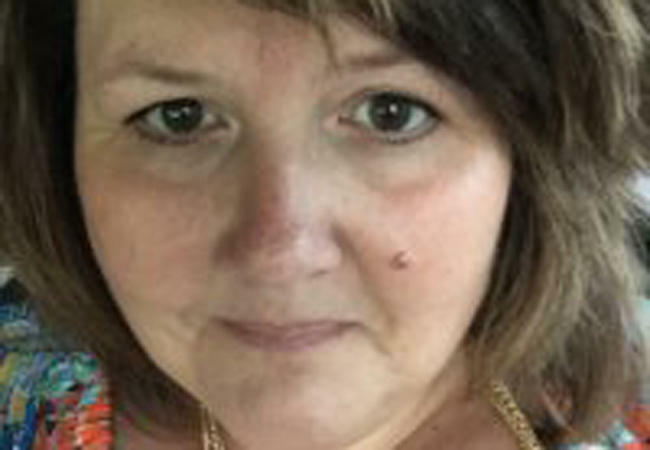 A state investigation found a manager for the Florida Department of Health was selling jewelry out of her office and recruiting her employees to take part in the online pyramid scheme, according to a story in the Miami Herald. Michael Phillips is a 36-year-old Tampa resident who enjoys Starbucks coffee, watching movies and hanging out with his friends. 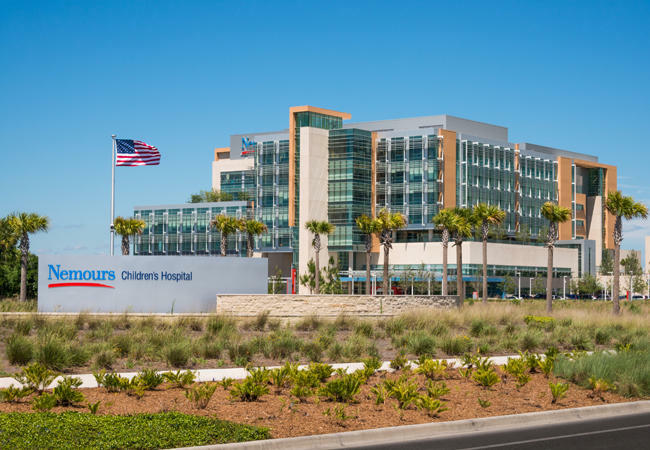 When officials at Nemours Children’ Hospital in Orlando tried to establish a pediatric heart transplant center, they learned how restricting a state law regulating the opening of new health facilities can be. The mother of a victim of the Pulse Night Club shooting will be watching from the Capitol tonight as President Donald Trump gives an address to a joint session of Congress. 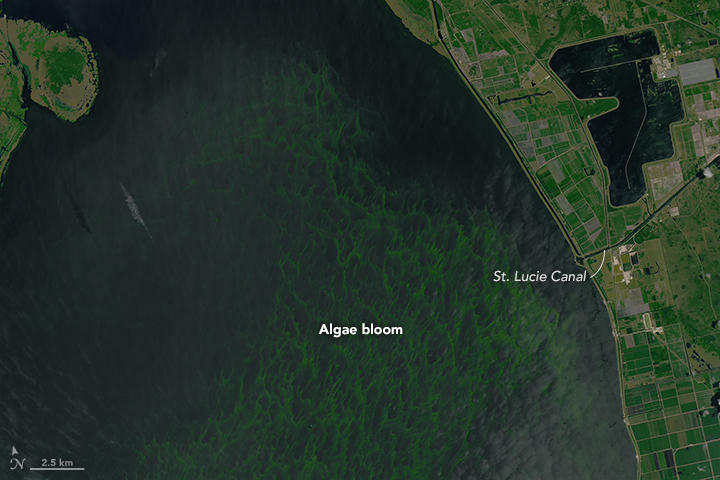 This brief story aired on WUSF 89.7 on Friday afternoon. 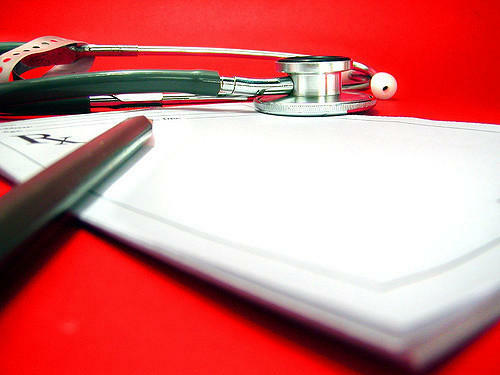 For 18 years, Florida’s voice for expanding health-care coverage has been a group known as Florida CHAIN. But now two of CHAIN’s former employees are launching their own non-profit, called Florida Consumer Health Alliance. That has set up a power struggle among former colleagues. 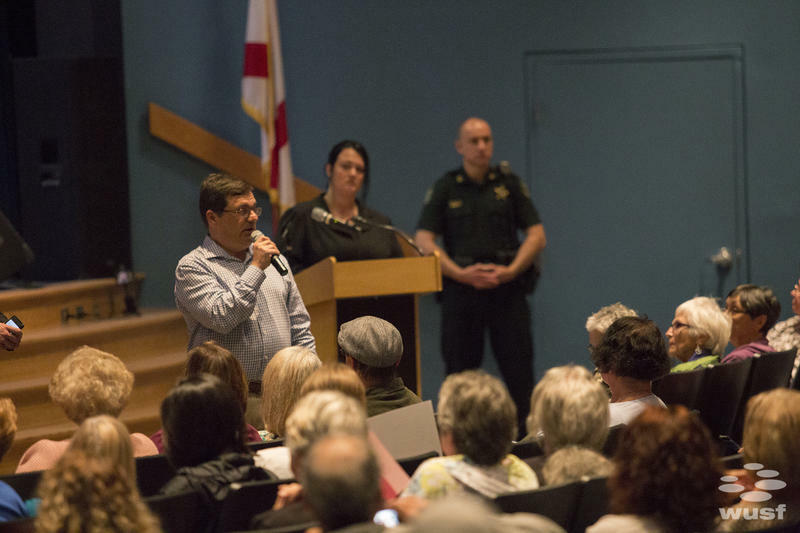 U.S. Rep. Gus Bilirakis held his third public listening session on health care reform in Wesley Chapel on Wednesday night. 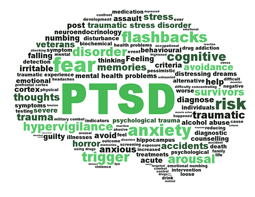 Democratic State Senator Victor Torres filed a bill Tuesday to allow first responders to get worker’s compensation coverage for post-traumatic stress disorder. 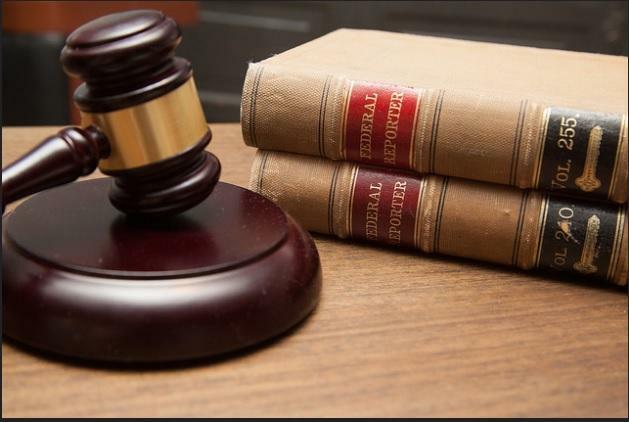 A Jacksonville compounding pharmacy and four Jacksonville doctors who partnered to run a second pharmacy have settled with the federal government over allegations they defrauded the military’s health care program, TRICARE. Do you know how safe your tap water is to drink? 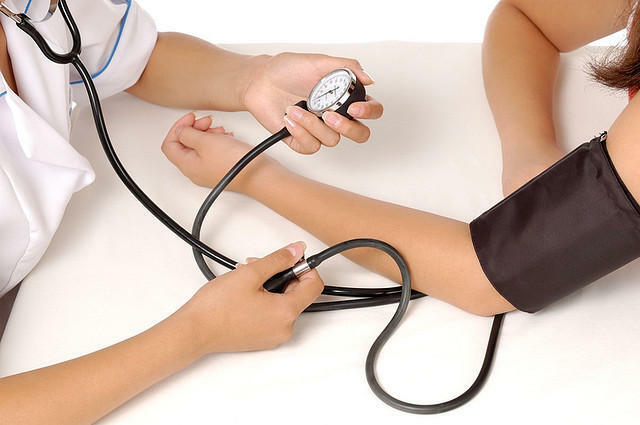 When fifth- and sixth-grade students at Academy Prep in St. Petersburg researched that question, they learned the answer could come with some serious health consequences. When an individual goes up against a multibillion-dollar company, odds of prevailing are slim. But every now and then, justice smiles on the little guy. It’s smiling on Tampa internist Jose Ignacio Lopez, who won $1.5 million in a slander suit against a global health-finance powerhouse. 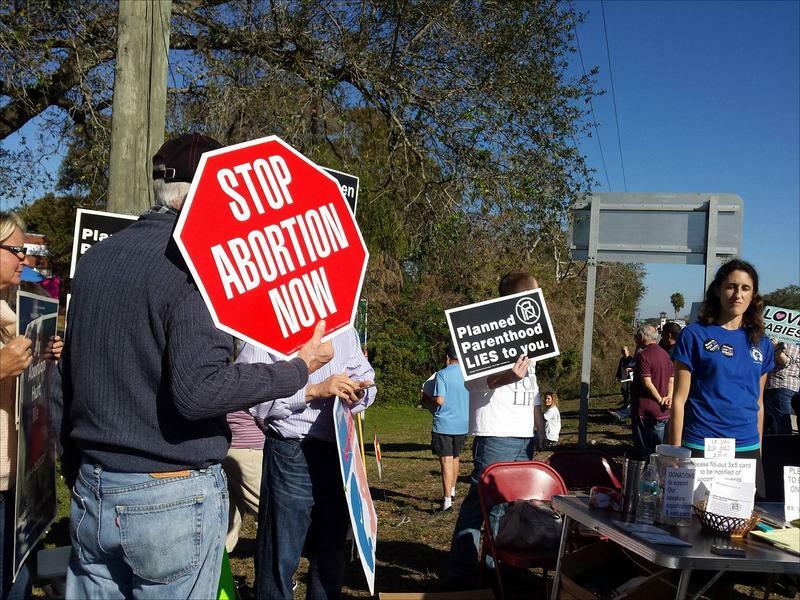 On Saturday, Rebecca Porter was one of about 100 people standing on a sidewalk outside of a Planned Parenthood clinic in Temple Terrace, protesting abortion. She held a sign that read: "My Abortion Hurt Me." The Florida Department of Health held workshops across the state this week to get input from the public about how best to implement Amendment 2, which expands the use of medical marijuana. Florida voters passed it last November, but state officials are still trying to work out regulations. 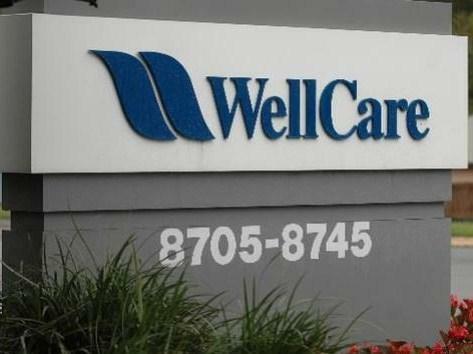 Tampa-based WellCare Health Plans, which covers nearly 4 million people through Medicare and Medicaid programs, reported an increase in income last year, according to an earnings report released Tuesday.